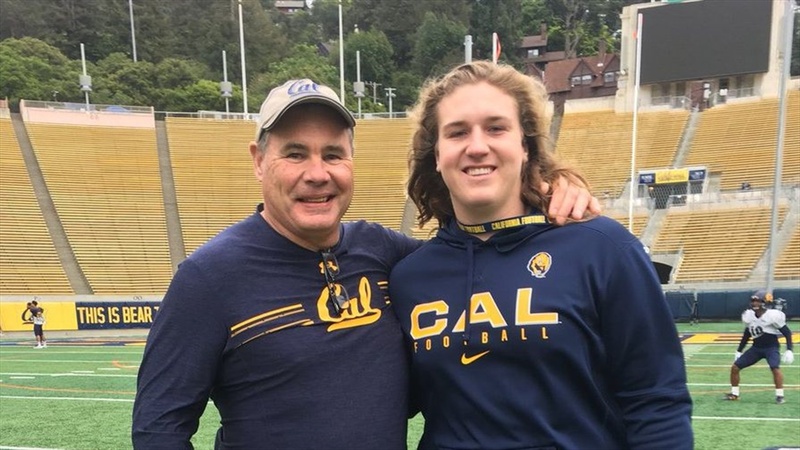 6-4/285 St. Pius (Houston, Texas) McKade Mettauer took his second visit to Cal in the past two months and this time made the call for Cal, committing to the Bears today after his visit. "I'm excited," said Mettauer. "That second trip definitely was the clincher for me. "I was kind of leaning between Cal and Arizona but when I got to go up there and hang out with the guys and spend more time with the coaches and all, plus the education, it just made sense for me to commit. "Having my father out here helped there helped, too, because he really hit it off with Coach Wilcox and Coach Greatwood. I have a great relationship with them, too." Named all-state as a junior, Mettauer's a mauler on the field and is a perfect fit for veteran Cal offensive line Steve Greatwood system. "He's like a middle linebacker in an offensive lineman's body," said St. Pius X coach Erik DeHaven. "He's just got that mentality out there. He loves to finish things. "The best way I like to describe him is, besides being as athletic as he is, he's got that old school mentality. "He's absolutely a leader. He's definitely one of those guys that gives you everything he has. He leads by example on the field. 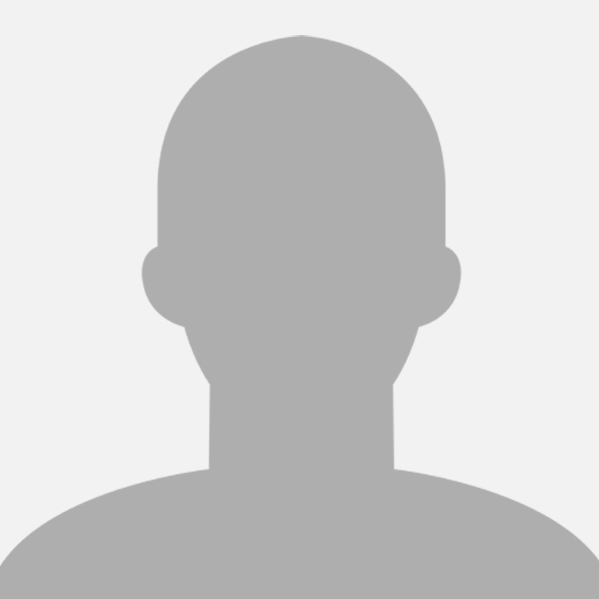 "He's also one of the most funloving guys around. Just a great young man, very personable and outgoing with his teammates, too." Mettauer noted that Greatwood sees him as an inside, guard/center type and said he loves the way he gets after it on the field. "I feel like I'm pretty nasty and get after it," said Mettauer. "I like to bully people on the field." Academics factored heavily for the 3.8 student, as well. He hopes to major in business at Cal. Mettauer had previously taken visits to his two other favorites -Nebraska and Arizona, where his teammate QB Grant Gunnell committed to play for new head coach Kevin Sumlin but his return trip to Berkeley closed the deal for the Bears. Mettauer also had offers from Boston College, Houston, SMU and more before choosing the Bears. Excellent. Welcome to Berkeley. Go Bears! What a bonanza! Well maybe a little over the top but think how the recruiting will be after a winning season! Welcome to CAL! Study hard and beat the snot out of your opponents. 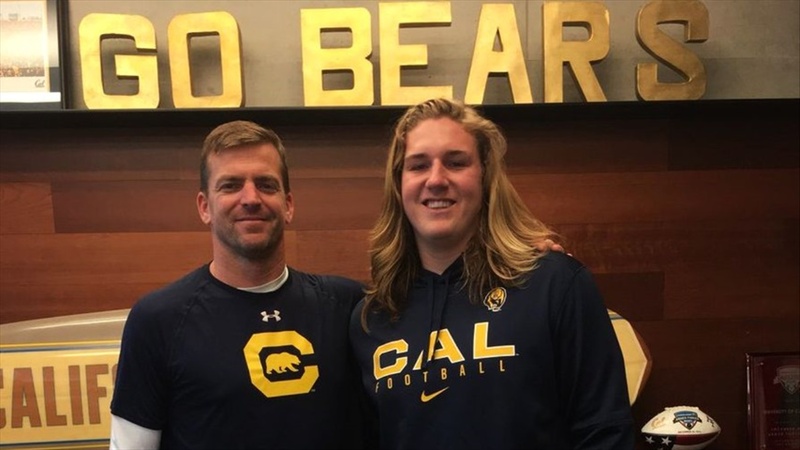 Welcome to Cal, McKade! Your dad sounds like a smart guy.